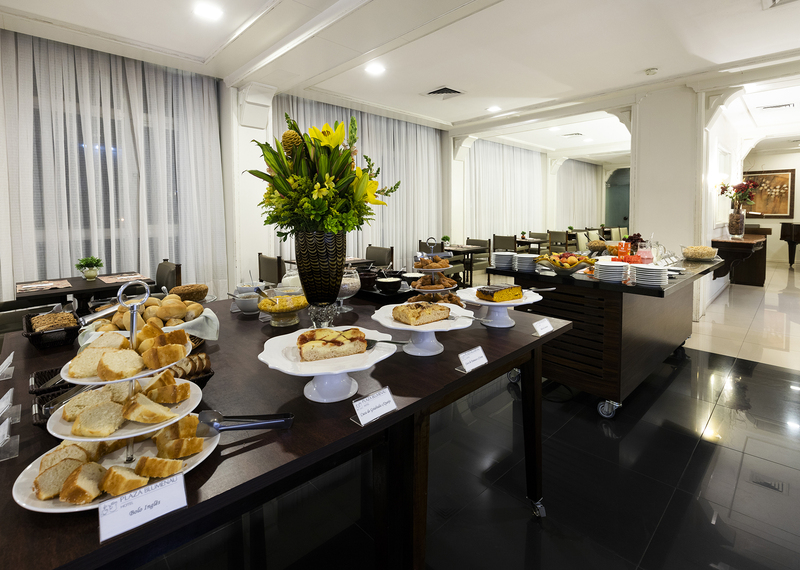 The Plaza Blumenau Hotel has the Terrace Bar and Terrace Restaurant, both open to the public. 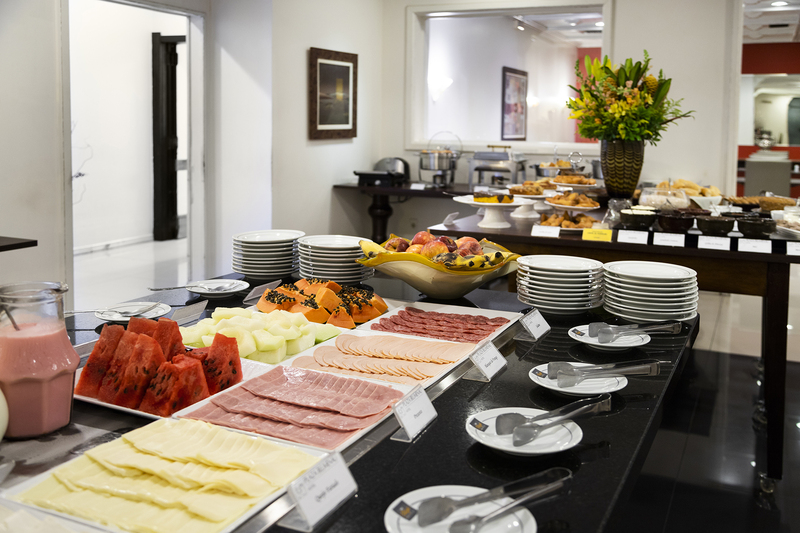 The Terrace Restaurant offers a varied menu with international and regional dishes opening for lunch and dinner, as well as offering breakfast. 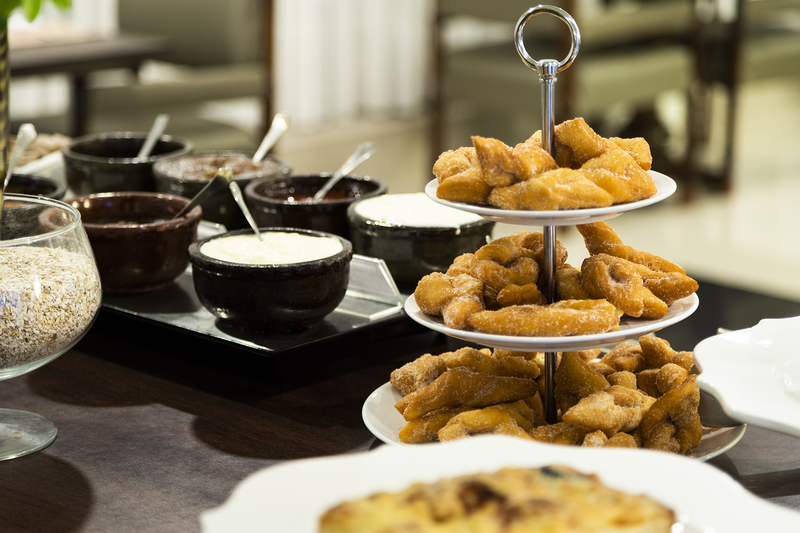 The Terrace Bar has a menu of appetizers, salads, various drinks and the special menu of craft beers to be harmonized with the chosen dish. 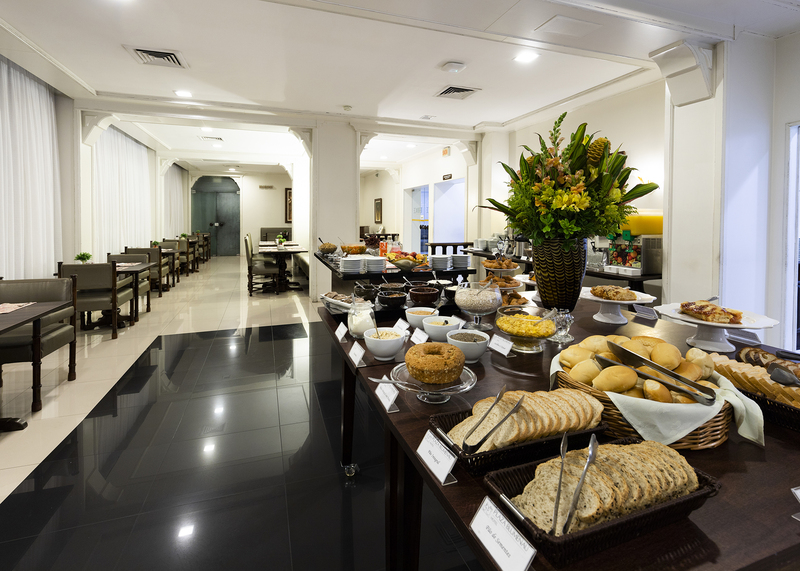 Come and have breakfast, lunch or dinner at the Plaza in the center of Blumenau, in Santa Catarina. 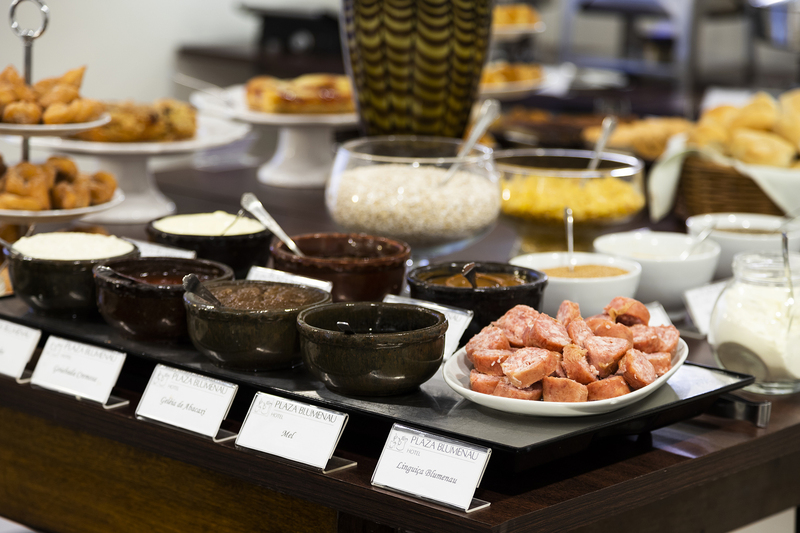 How about enjoy a breakfast with a European feel? 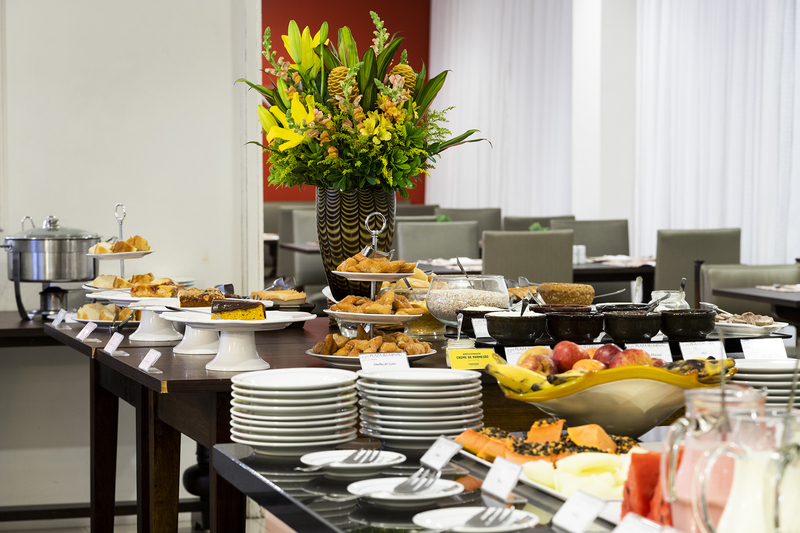 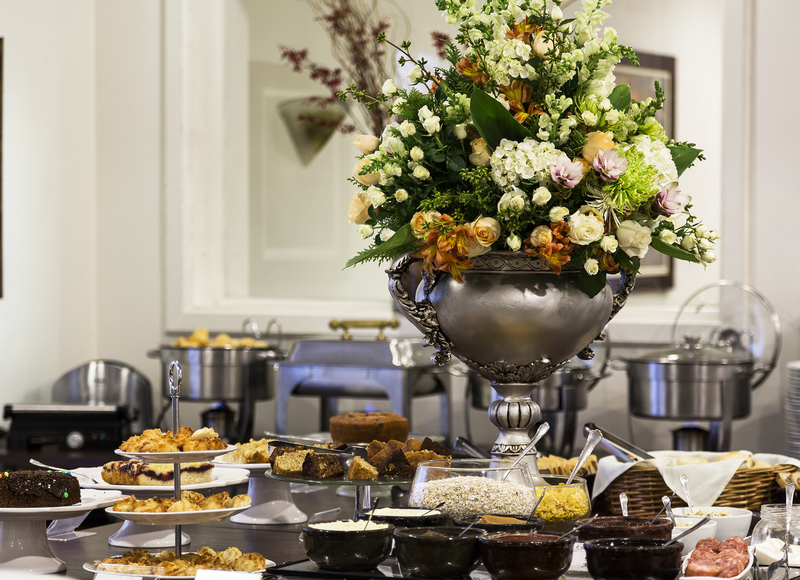 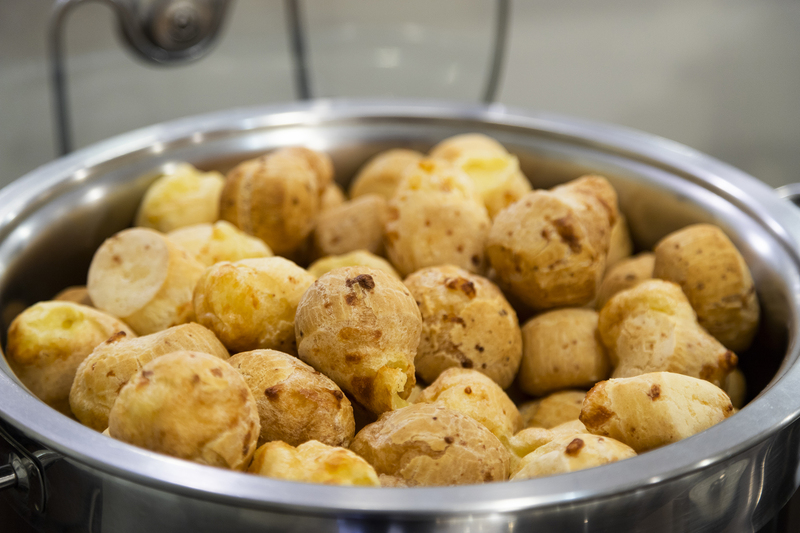 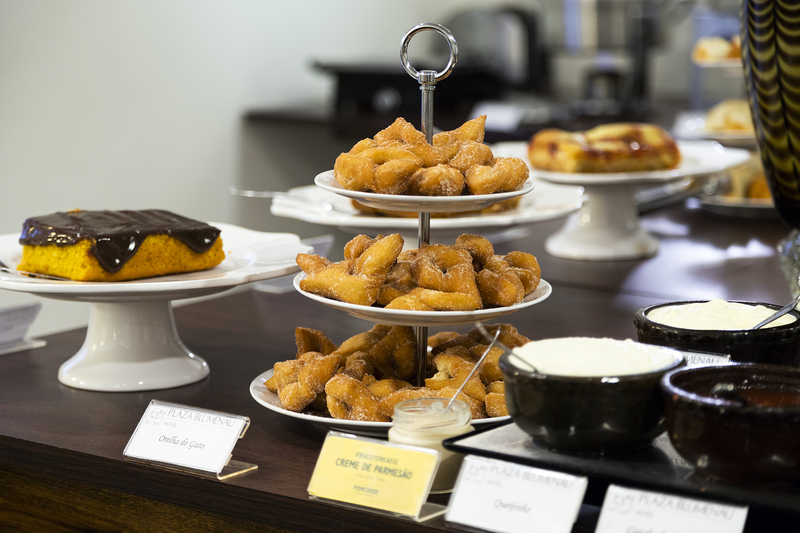 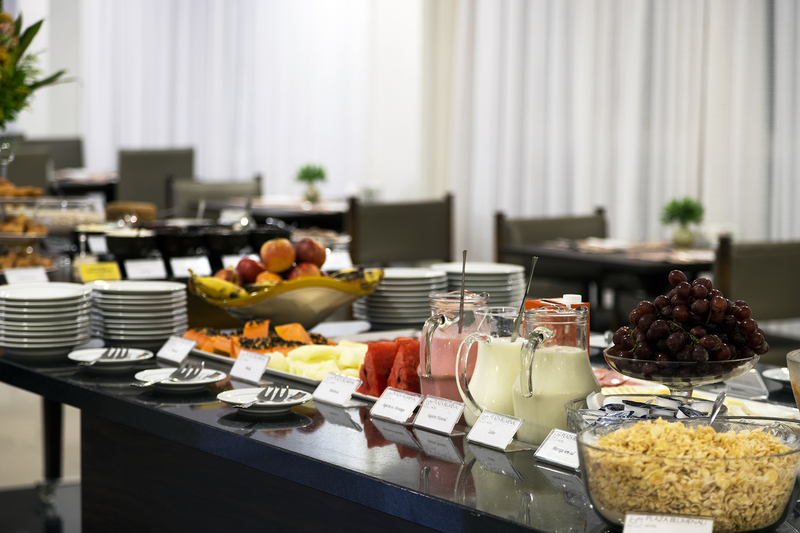 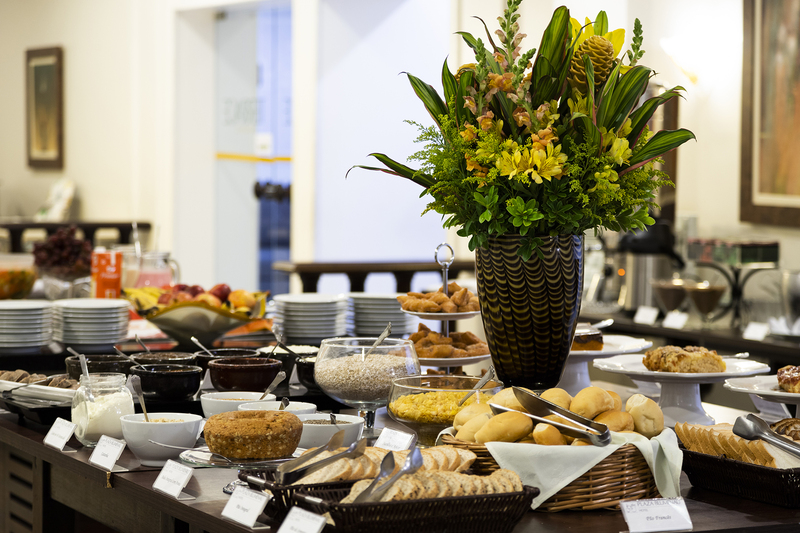 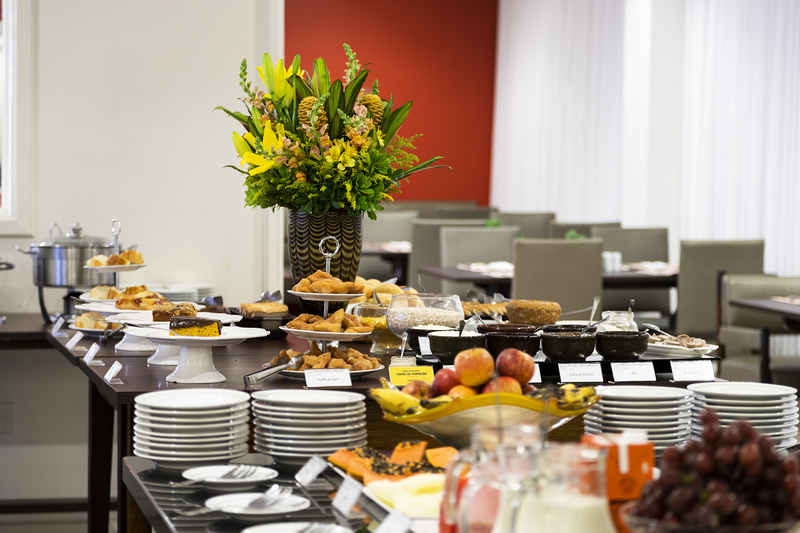 Live this experience at the Plaza Blumenau Hotel with cakes, pies, savouries and sweets with a taste of German. 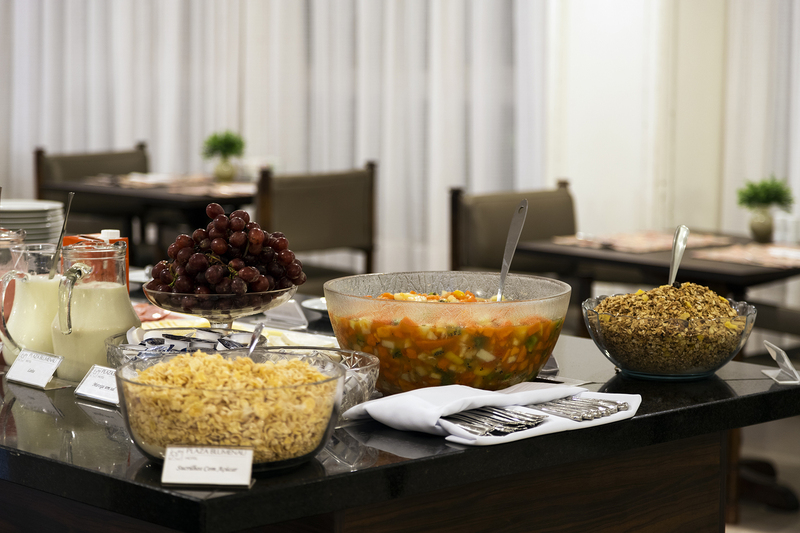 And, of course, the Brazilian tropicalism of fruits and juices. 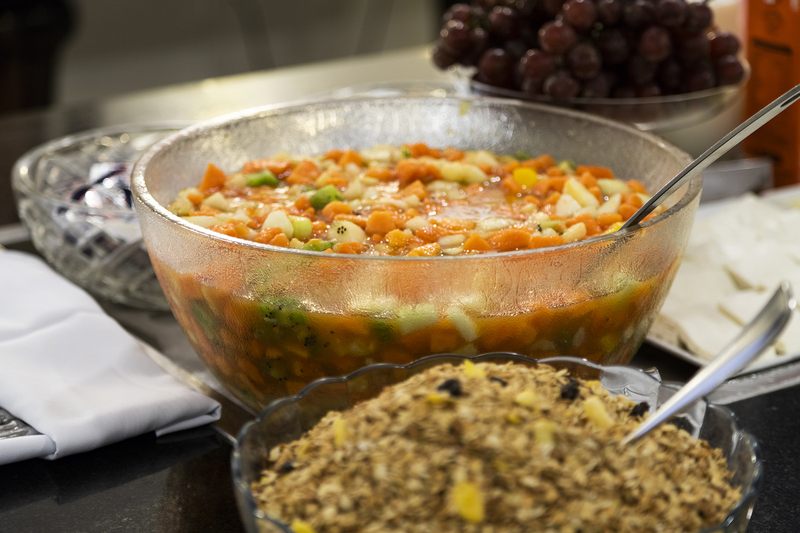 For those who do not want to exaggerate, a light table is also varied with cereals, yogurts and breads. 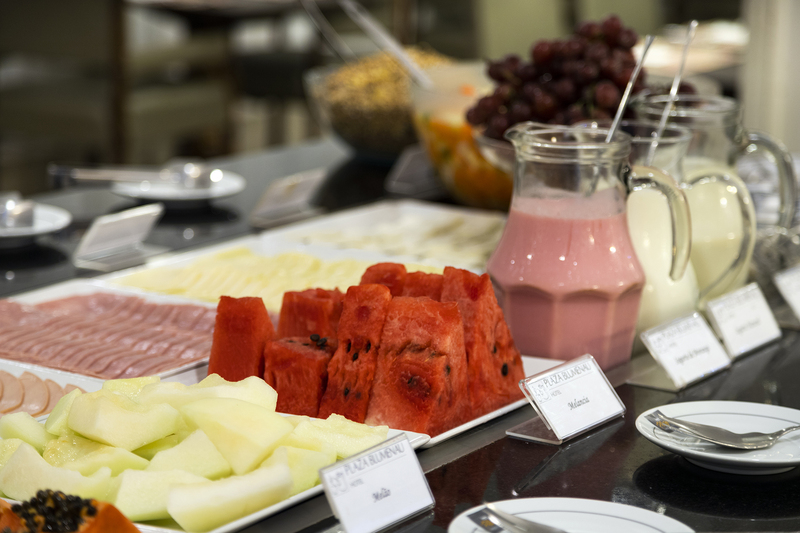 Breakfast is served from 6:00 a.m. to 10:00 a.m. OPEN TO THE PUBLIC. 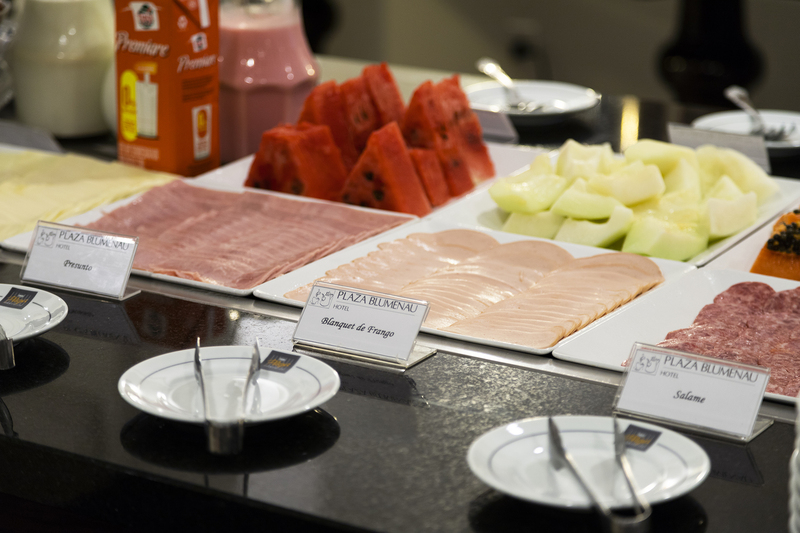 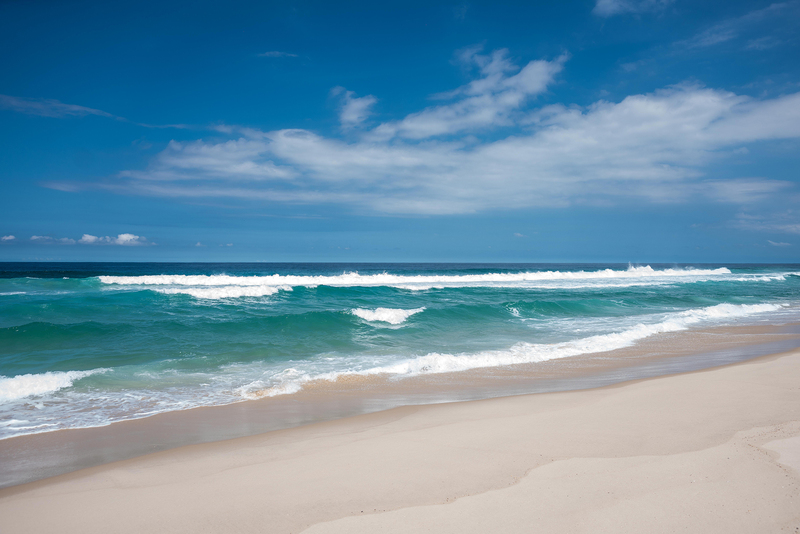 I would like to receive the news and / or promotions of the plaza network of hotels, resorts & spas.